Most pregnancies, thankfully, run smoothly and have no major problems at all. The baby is born healthy and the mother’s health doesn’t have any long-term complications as a result. However, in a small number of pregnancies things can go wrong. Thanks to advances in technology, doctors can determine whether an unborn baby will be born with certain diseases and conditions, mental and physical. 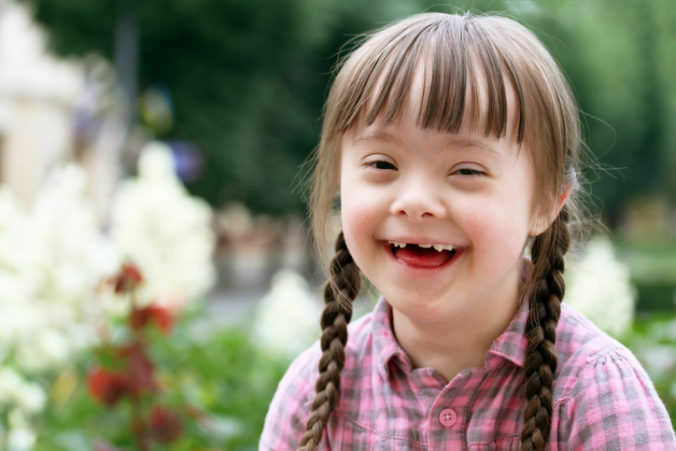 It’s a well known statistic that of all pregnant women told their baby’s going to be born with Down’s syndrome, nine of out ten of them will opt for an abortion. If it’s found out that an unborn baby will be born with any kind of condition, is it right to terminate that baby, or should it be born with the condition? There’s a big ongoing debate about whether it’s right to terminate a baby that’s going to be born disabled (mentally or physically). It’s already been mentioned that the majority of women would abort a baby that would be born with Down’s syndrome. But is this the right thing to do? That a baby has a mental or physical impairment of any kind is no fault of its own, so why should it be punished by being denied the right to life? Surely all babies should be allowed to live regardless of whether they’re going to have a disability or not? If women are going to abort babies born with disabilities, what does this say about people’s attitude to disabled people in general? Some will agree that bringing up a disabled baby can be more hard work in many ways than bringing up a baby with no disabilities. But then again, why abort a baby just because it has impairments? Babies who are born perfectly healthy can go on to develop disabilities and other sorts of conditions at any point in their lives, so really there’s no just reason for aborting a baby who’s going to be born disabled. Some find it offensive that such babies are aborted – they find it an act of discrimination against those with disabilities and think it shows that society is gradually trying to remove disabilities instead of accepting them. It’s a sad fact of life that innocent newborn babies can enter the world with horrible diseases such as cancer and even things like drug or alcohol addiction. 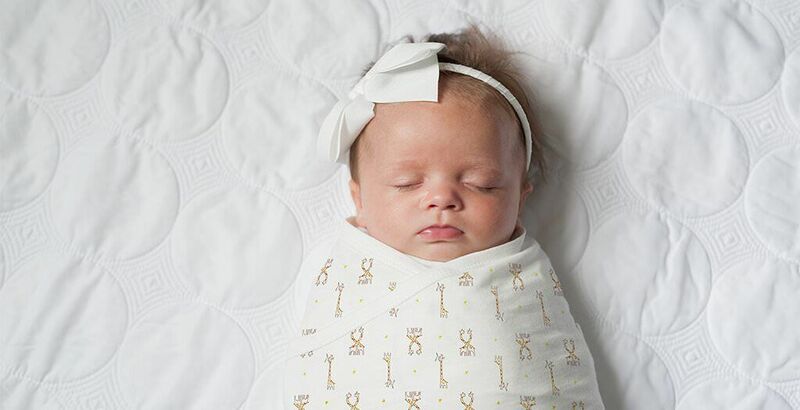 While these babies are treated to the best of doctors’ abilities on being born, not all of them get that chance because some of them get aborted. Some babies born with diseases get cured and get to live perfectly normal, healthy lives. However some go on to die quite young or spend the rest of their young years with less-than-perfect health because of the disease they were born with. 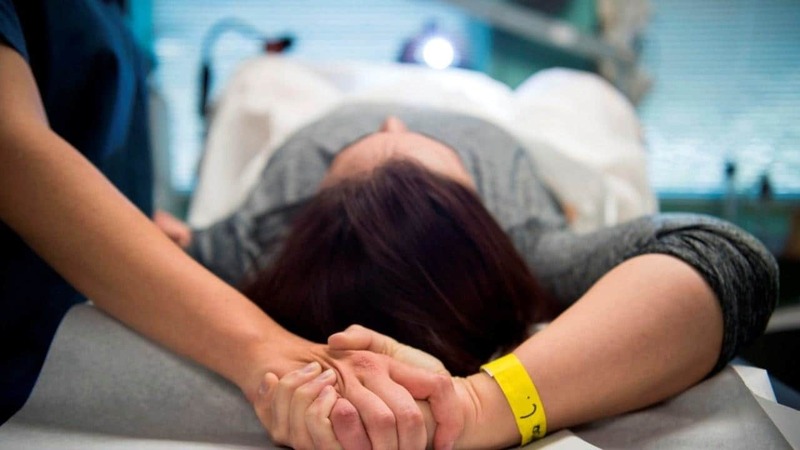 Is it ever right to abort a baby who’s going to be born with a disease of any kind? As with the disabilities argument, it’s not the baby’s fault, so surely that baby should be given the chance to live, especially if there’s a good chance their condition can be fully treated. Some diseases are more severe than others of course. If it’s a more severe one, one that could result in the baby’s life being shortened, surely that baby should still be given the chance to experience life, even if for just a few years or months? If there’s absolutely nothing doctors can do, abortion may be the best way to go, but in most cases, there is something doctors can do, so there’s really no need for abortion. The only case where you can abortion is really kind of necessary is if an unborn baby has some sort of disease that poses a severe threat to the mother. Pretty much every doctor will recommended aborting a pregnancy if there’s any sort of threat to the mother’s health or life, whether it’s due to a disease the baby has or if it’s some sort of complication that’s developed during the pregnancy. This is an extreme situation, of course, and should be taken very seriously. Abortion is an ongoing debate with no right or wrong answer. When it comes to unborn babies found to have some sort of disease or condition, should they be aborted or given a chance of life? Some conditions are longer-lasting and more severe than others, but still, any sort of imperfection will be a reason for abortion for some. If the life of the mother and/or baby is threatened, of course abortion should be carried out to prevent unnecessary deaths, but in all other cases, surely the baby has a right to live, no matter what condition, disease or disability it has? 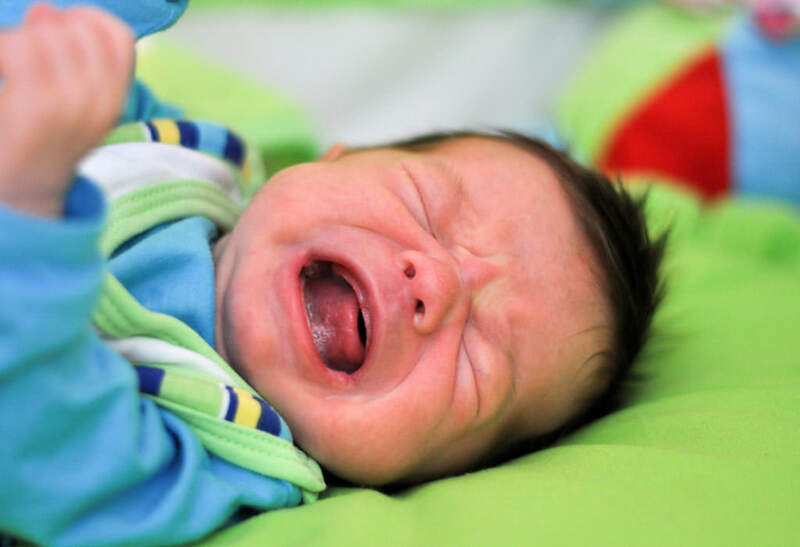 After all, babies who are born perfectly healthy can develop problems at any point in their lives. Previous articleShould There Be A Universal Living Wage? Next articleShould The Elderly Be Allowed To Drive? Check out these kids and their incredible acts of courage, kindness and compassion. These compassionate kids will restore your faith in humanity. Why We Think Black Cats are Not As Notorious As You Think – They Are Cuter Actually!